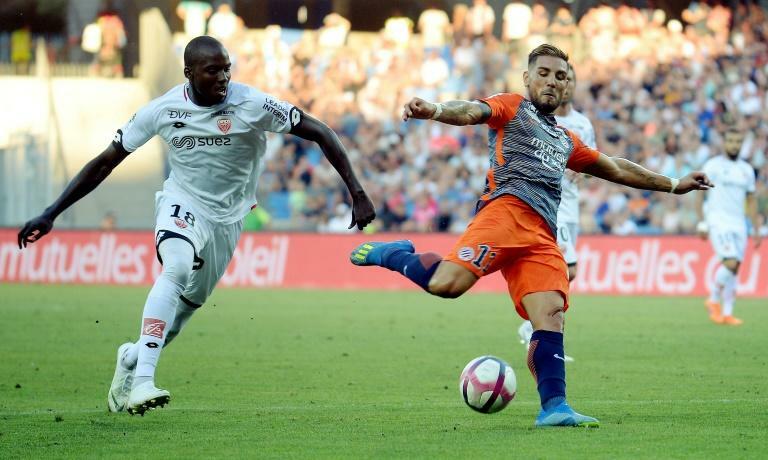 French footballer Andy Delort was arrested during Sunday night following a high-speed car chase on the Mediterranean coast, a source close to the case said on Monday. Delort, a former France under-20 international who, at 26, has played for nine clubs in France, England and Mexico, is on loan from Toulouse to Ligue 1 rivals Montpellier, not far from his home town of Sete. He was in his 4X4 which was being driven, very fast, by a friend, the source told Midi-Libre newspaper. When police signalled that the car should stop, the driver refused and instead accelerated. A chase ensued between Agde and Marseillan, just south of Sete. Midi-Libre reported that Delort told police: "I don't give a damn. I make 150,000 euros a month."